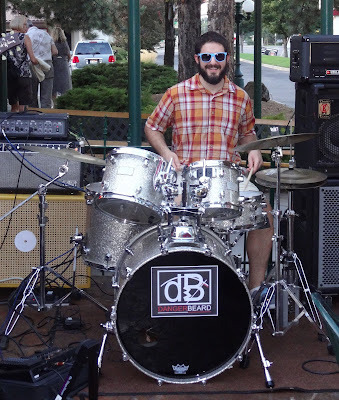 Danger Beard played shaggy funk last night at the Sockeye Brewery. Perfect night for outdoor music and beer. 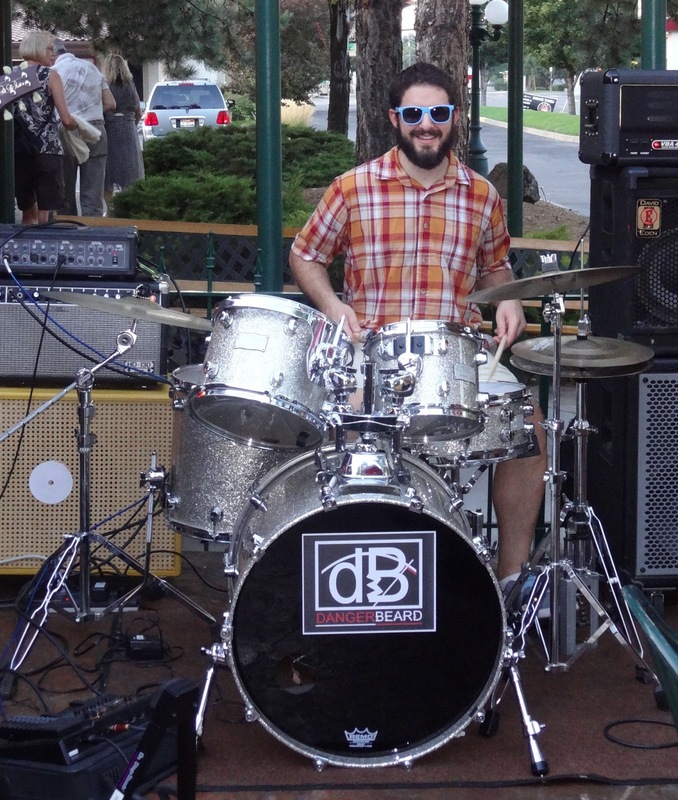 Pictured is drummer Dan Shamy.